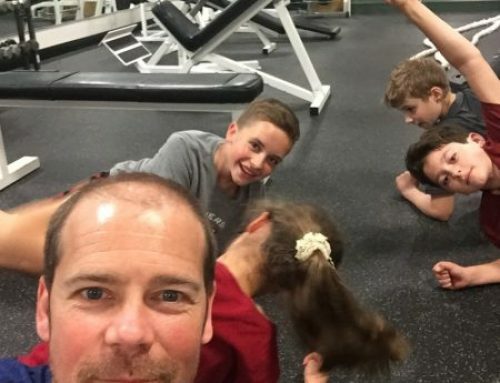 NFPT personal trainers each have a unique and inspiring story behind their desire to help people with fitness goals. Aside from changing lives with day to day personal training at the studio she owns with her husband, Stasi Longo leads by example in promoting drug-free, all natural bodybuilding. Learn more about this extraordinary woman. Stasi Longo has been certified with NFPT since 1996 thanks to a coach and mentor of hers Brett Meyers. She has been an athlete her entire life. She became a personal trainer after graduating from Slippery Rock State College in 1980. Stasi’s first job after college was a fitness instructor position at a local ladies fitness center. 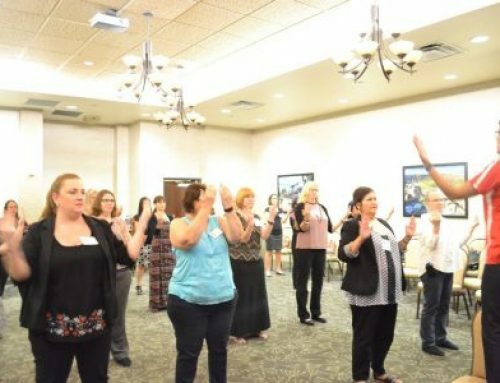 She immediately loved helping others become fit and from there she became certified as a Nautilus Instructor. 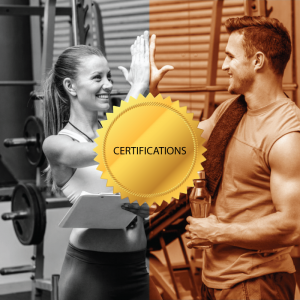 Stasi’s passion for motivating and inspiring others to get into shape opened up a lifetime career in Personal Training and Health Club Management. Stasi started competing in Drug-Free Bodybuilding which began a new athletic career for her and accelerated her knowledge of the science of the body dramatically, especially concerning diet and nutrition. After giving birth to her daughter, Tayler Sonshine, her husband (who was also an athlete and a trainer) and her decided to start their own Personal Training business, Sonshine Fitness in the early 90’s. Winning the WNBF Pro Natural Ms. Universe Overall Champion Title in 1996. Featured in many print publications locally, nationally and internationally and also being asked to write many health and fitness articles for different publications. Featured fitness expert guest on many Pittsburgh television talk shows over the past 20 years. Judging and Head judging amateur, national as well as professional bodybuilding, figure, fitness, fitness modeling, physique and bikini competitions in over 10 organizations for almost 30 years. Promoting Drug-Free competitions for the Organization of Competitive Bodies (OCB). To be successful, fitness must be your complete passion. Stay educated, work hard and strive to be the very best that you can be. Volunteer when you can to gain more knowledge. Always listen carefully to what people want so that you can meet their need and hopefully exceed it. Make it fun for people in the process. Most importantly make it about them and not about you. I hope to continue to train people for many more years to come. I’d like to share that I give God glory for all of my accomplishments and success. Thank You Jesus! 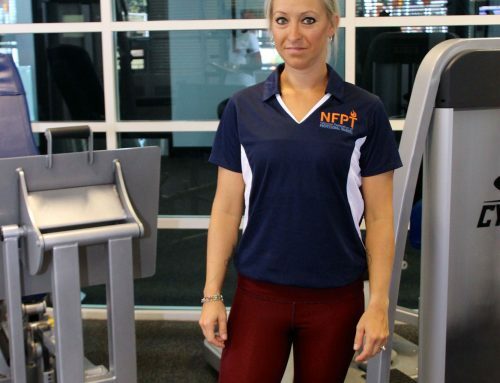 If you’re an NFPT trainer, join the Facebook Community Group to mingle with others. If you’re not, come talk with NFPT here, we would like to meet you! Could you be an NFPT Trainer Spotlight? Click Here to learn how.